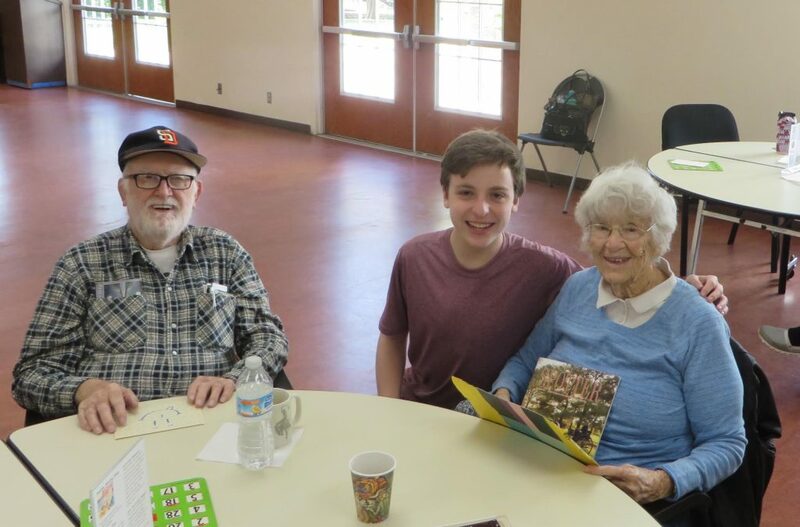 Jacob Cramer, now 17, started Letters of Love in 2013 when he was just 13 years old by writing simple letters of heartfelt kindness to residents at his local nursing home. His goal: brighten their day and make them feel loved. He’d been volunteering there already when he took a look around and noticed how elderly residents weren’t really getting visitors, many of them sitting in their rooms, isolated. Moved to do more than he already was, he tried to volunteer with an organization to do letter-writing, but was told he wasn’t old enough. 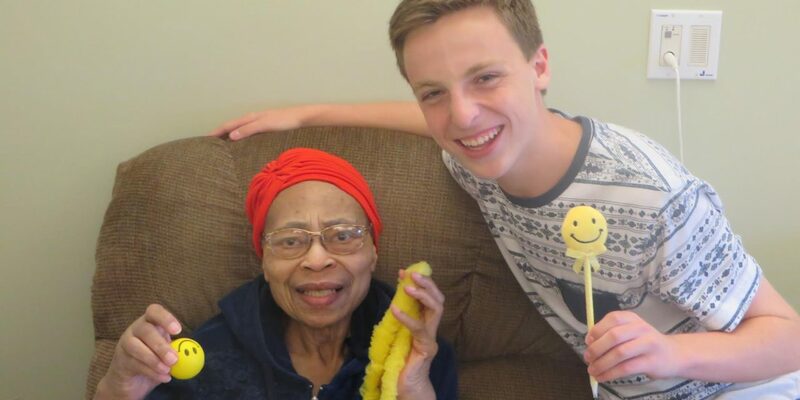 He started writing letters to people at his local nursing home, then reached out to others. 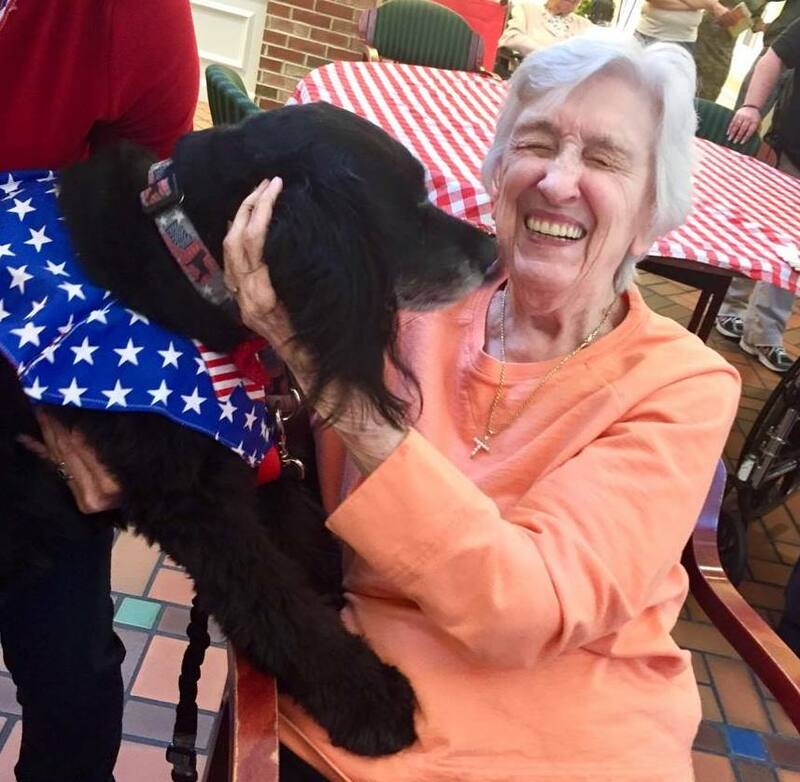 Now, it’s become an official nonprofit called Love for the Elderly, and it’s a nationwide program that people of all ages, anywhere, can get involved with, and it’s incredibly simple—for the most part. We spoke to Jacob about how young people—people of all ages, really—can start a movement as an army of one, help it grow, and conquer any obstacles or roadblocks they may encounter. You are now a full-fledged nonprofit with a board of advisors, and you’re only 17 years old! What advice do you have for other young people who might want to do the same? Everyone has the resources they need to make a difference. You don’t have to start a nonprofit to generate change– simply finding a noble cause that you care about to volunteer for is perfect! And if you do see a cause that isn’t being adequately addressed, go ahead and change it, and even recruit some friends to help you out! 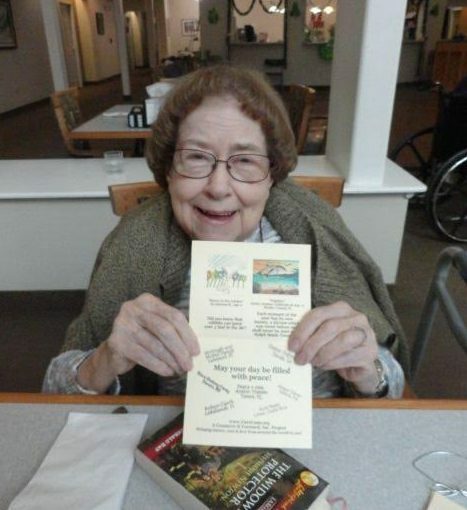 What are some of the ways that folks who want to bring cheer to those in nursing homes can get started? Volunteering as a friendly visitor is always an option, and it’s something that provides instant gratification. There’s nothing like seeing the smile you’re giving to a person who needs it. Another option is finding a part-time job or volunteer opportunity working at one. 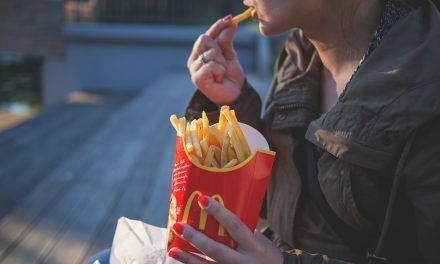 Many nursing facilities have small cafés that rely on volunteers, which are a great way to connect with residents without having to push wheelchairs or trek room to room. Are there smaller ways we can help the elderly who live around us, and are there any safety measures we should keep in mind when going into someone’s home? Of course. You can be a part of the lives of elders you know personally. However, it’s also important to think about those who might not have anyone to think about them and try to show them the love they deserve– like by becoming a volunteer or writing some heartfelt letters. If you’re planning to visit the homes of some older folks in your community but nervous about safety, bring a friend, and know what to do in case of an emergency. What do you think the biggest obstacles are when it comes to people who want to volunteer, but don’t know how? People are bound to hesitate helping any cause, including mine, because of time, effort, and money. In the case of my orgnaization, our supporters tell me that they joined looking for an easy, accessible way to make a difference in the lives of older people. While I think it might be ageist (and hence against the tenets of Love for the Elderly) to say that there are “different hesitations” that come with people in different age groups, those three factors may vary in weight among individuals. What else has developed outside of the letter writing program? 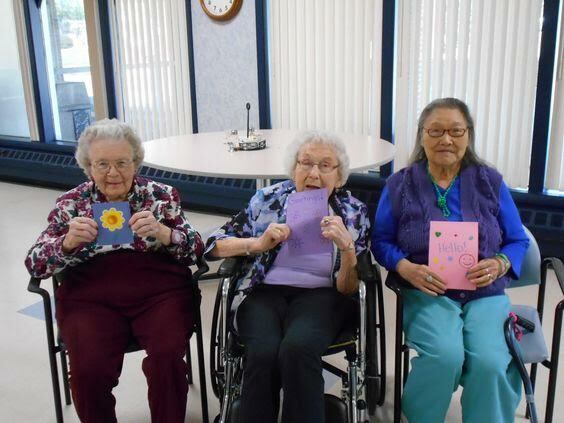 There’s another addition to the program, Sunshine Box, which is a guide that shows you how to fill up a box with fun little things like oversized glasses and leis and bring it into a nursing home to use to spend time with residents. There’s also a Senior Buddies pen pal program, which started last year after I received a request from a teacher in Brazil. What are your top three tips you’d give on getting started taking action on things that matter to you instead of waiting for an opportunity to find you? First, explore your options. There might be infrastructure that already exists for the purpose you’re hoping to target, whether it be a program through a local religious organization, community event, or nonprofit initiative. It’s usually more effective to utilize these initiatives rather than creating your own, as they have many more resources to help you succeed at what you’re doing. Second, put in the time. You’ll only get as much accomplished as you’re willing to put in, but naturally, greater impact takes greater effort. Think about that before planning out what you’re going to do! So yes, third, plan it out! Having an action plan will help you set timely, realistic goals and motivate you to accomplish them. Love for the Elderly is part of the GozAround nonprofit network—learn how to get involved with them here! 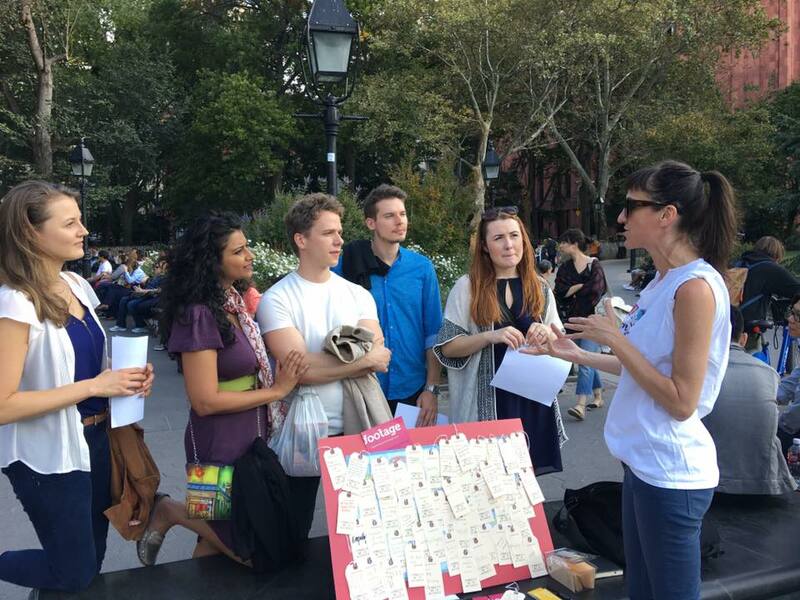 They have inspired people in 64 countries across 6 continents to make a difference, working with more than 50,000 seniors, and Jacob has given dozens of speeches and workshops on behalf of the organization to audiences ranging from 10 to 1,200 people, including two Ted Talks. NextMarketing Your Social Impact Isn’t Enough. You Have to Measure It.